1. Combine cornstarch and water. Set aside. This will be used to seal the eggroll wrappers. 2. In a big mixing bowl, combine ground pork, carrots, onions, salt and pepper. 3. 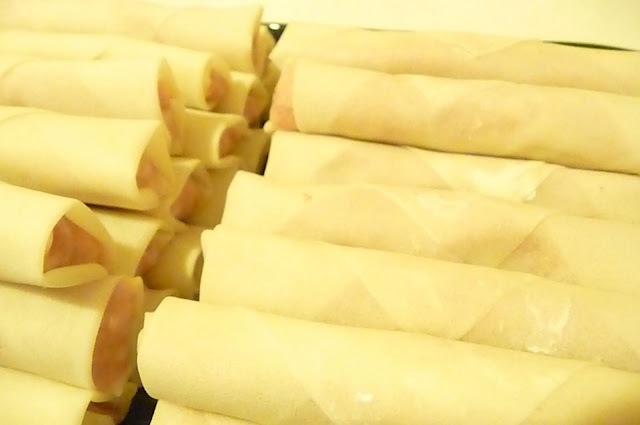 Wrap about 3/4 of a tablespoon in eggroll wrapper and seal the end with the cornstarch mixture. 4. Deep fry the eggrolls to a golden brown crisp. 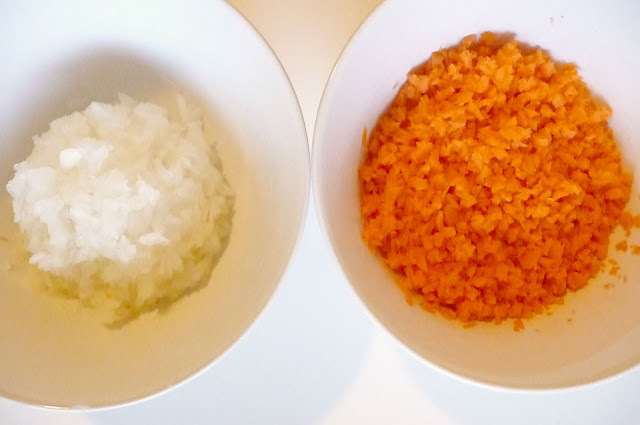 Use a food processor to finely chop the onion and carrot. 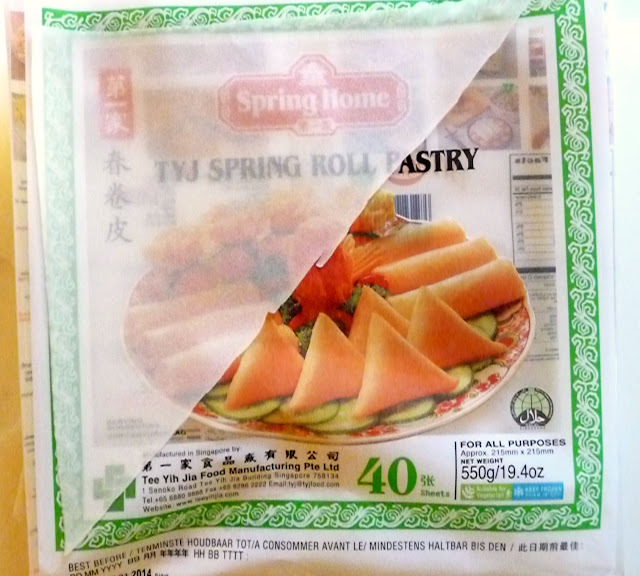 The eggroll wrappers come in squares. Separate the wrappers and cut it diagonally in half to form a triangle. Place about 3/4 of a tablespoon of the ground pork mixture on a wrapper. 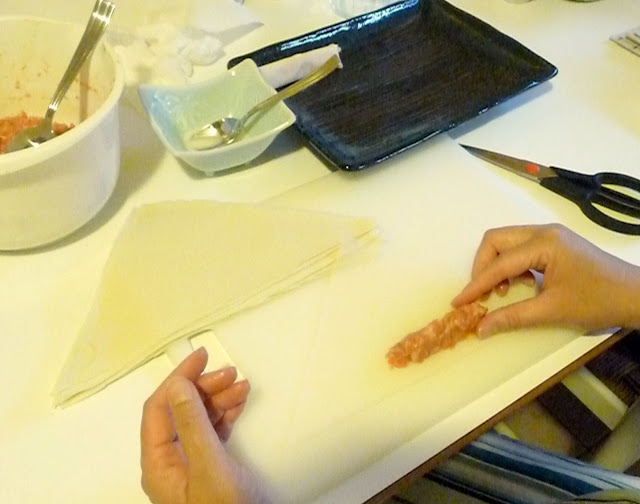 Shape it in the form of a sausage at the widest portion of the triangle wrapper. Fold the sides in towards the middle to overlap each other, and roll upwards towards the tip of the triangle, while tightly tucking the meat in. 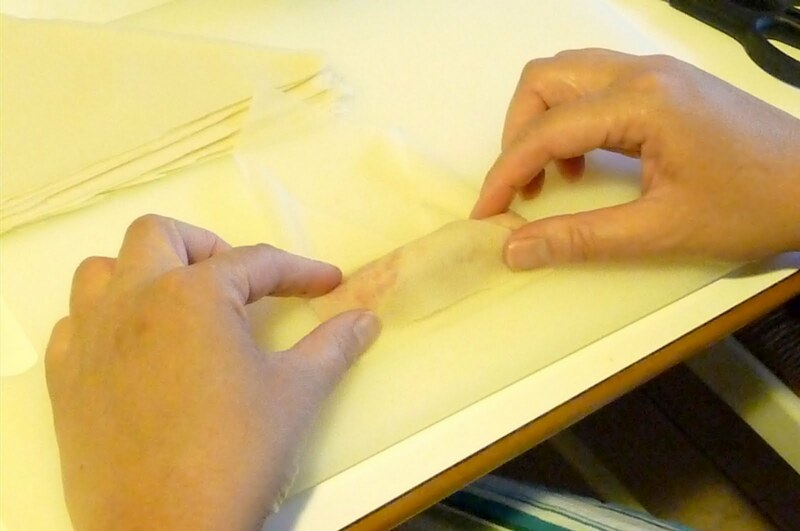 Dab the tip of the wrapper with the cornstarch mixture to seal it. Tip: You can also add 1/2 lb. of shrimp to the pork mixture. Make sure to chop the shrimps in a food processor.